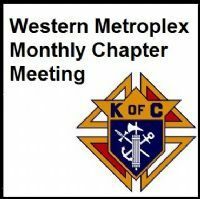 The February Western Metroplex Chapter Meeting will be hosted by Council 6269. Meeting is at their hall at 2625 S. Cooper in Arlington. Dinner at 6:30 PM and meeting at 7:30 PM. 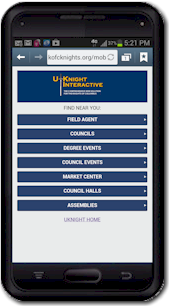 Report form for officers to use at meeting is at link above.